• Forged Composite is a revolutionary new material that is one-third the density of titanium, yet it is lighter and stronger than titanium. 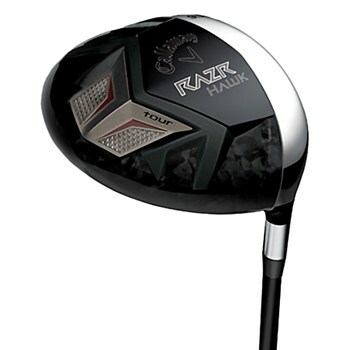 The sole and crown contains more than 23 million turbostratic carbon fibers that reinforce 67 percent of the clubhead. • Precise thickness control, resulting in a clubhead that's lighter, stronger than titanium but still has an extremely high moment of inertia. • A longer club configuration for faster head speed, ball speed and greater distance without compromising forgiveness.